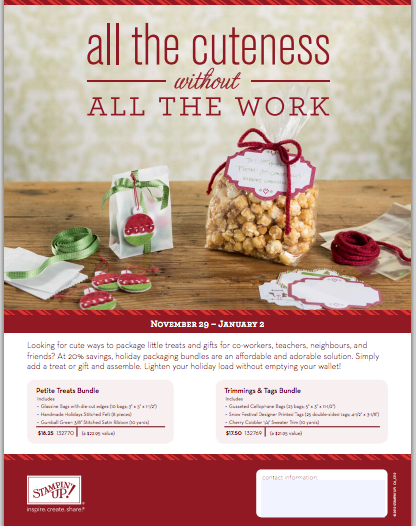 Check out these awesome new Holiday Bundles that Stampin' Up just released... I've got an order going in Saturday! Contact me to add yours! 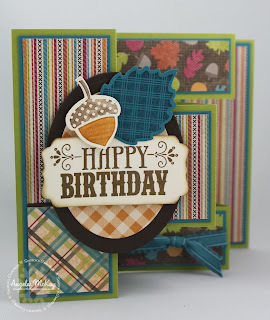 Stampin' Royalty Challenge #152 ~ Tags! 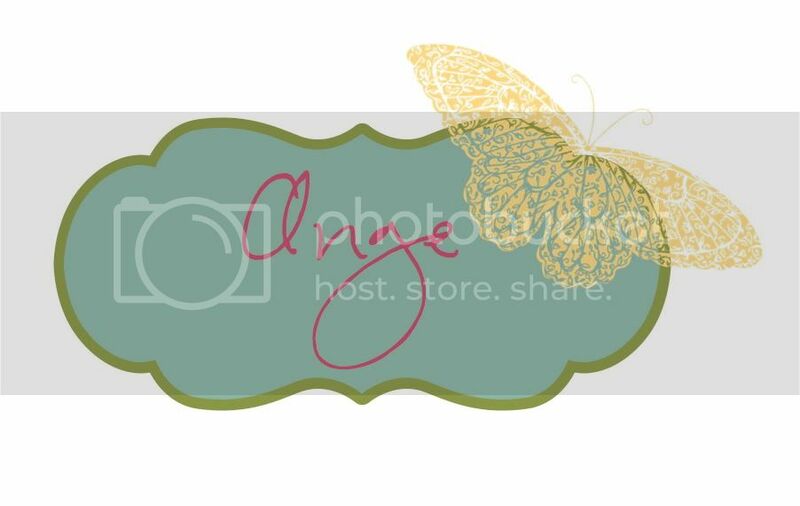 New My Digital Studio Downloads and a Freebie! Notice that the first download is FREE! 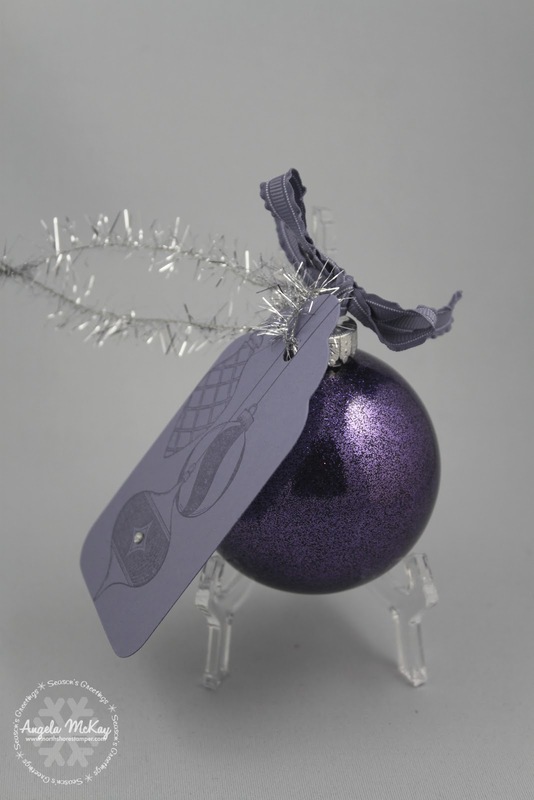 Just click on the bottom link to place an order and you'll be able to get it there! 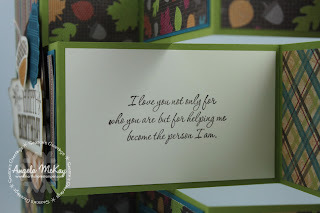 This week's Hand Stamped Sentiments Challenge is an inspiration challenge. 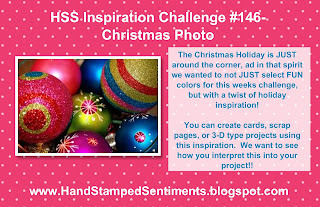 The photo instantly made mee think of these ornaments that I've made in the past! 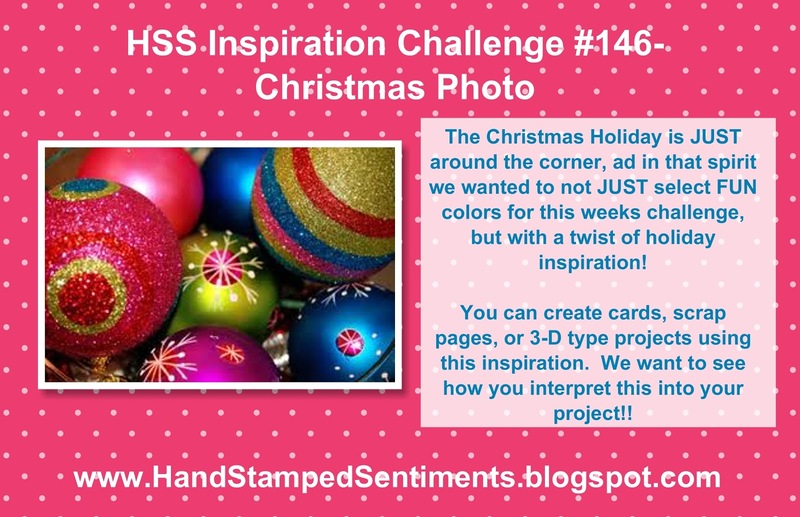 I can't wait to see what this photo inspires from you! 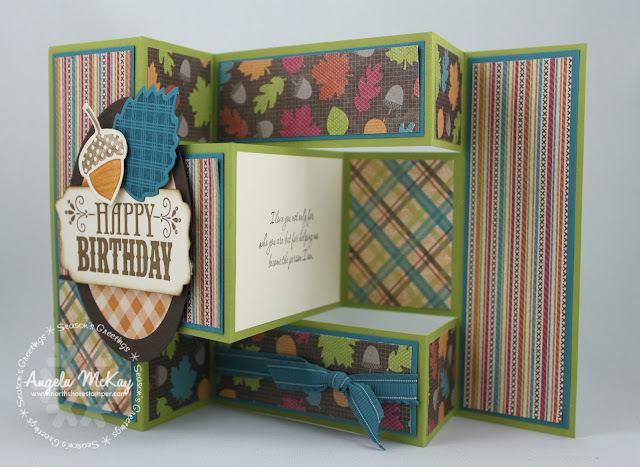 Make sure to head over Hand Stamped Sentiments and check out the awesome samples created by the other design team members! I needed a quick card for a birthday party that Lucas was attending yesterday so I whipped up this one! 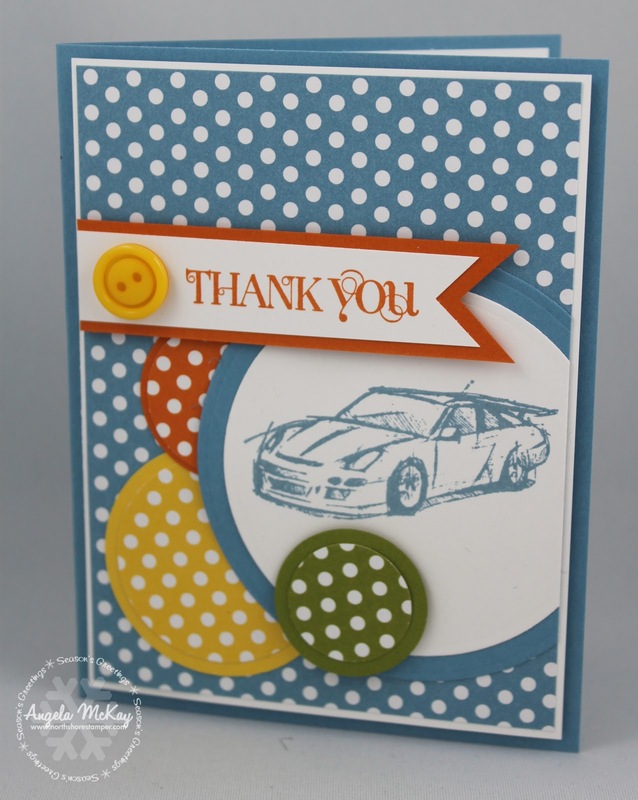 The Need for Speed stamp set is a must if you have boys! 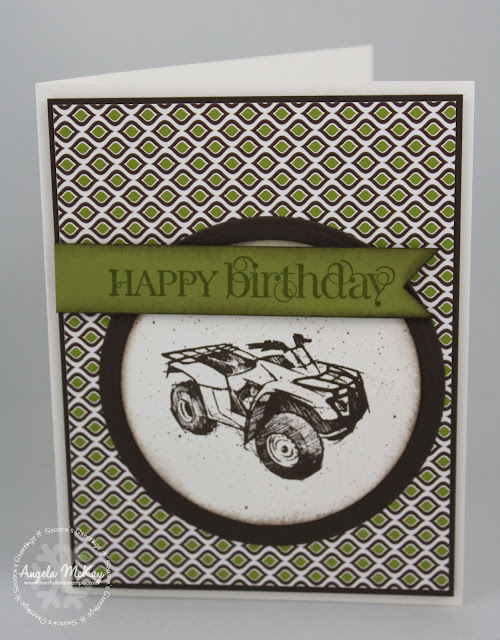 I couldn't resist pulling out my Color Spritzer to add the mud around the ATV:) Going to do a quick video today for you with the colour sprtizer... I realized that this is one of those strange contraptions in the catty that many people blast over as they unsure what it is or how to use it! 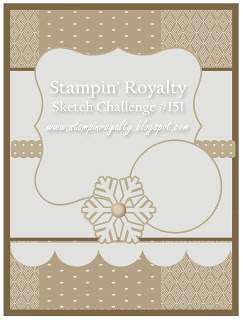 This week's Stampin' Royalty Challenge was a fabulous sketch challenge! I hope that you enjoy it as much as I did! 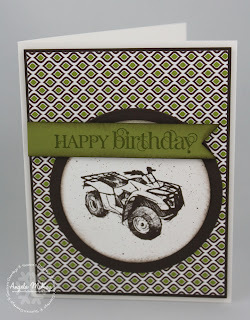 Make sure to head over to Stampin' Royalty and check out the gorgeous samples by the other design team members! 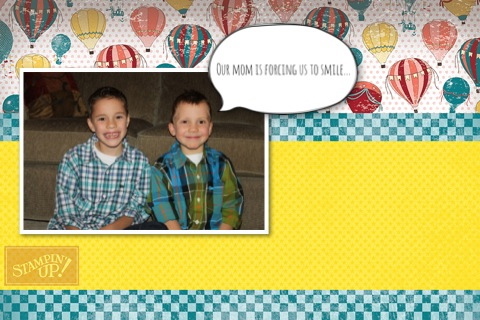 Check out the awesome sentiment from "Wonderful Mother"
I can't wait to see what you all come up with this week as this is an area I could use A LOT of work with! Fancy folds are so out of my comfort zone! Make sure to head over to Hand Stamped Sentiments and check out the GORGEOUS creations! We'd love for you to come and play with us this week! My Digital Studio Club is Here! 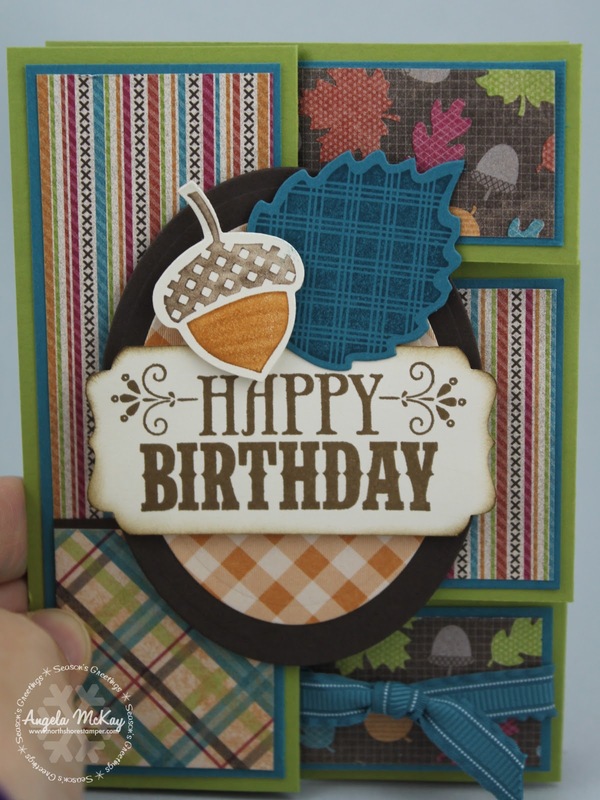 Up until now I've been unable to offer My Digital Studio as a club, but with Stampin' Up introducing download ordering to our workshop orders, this is now a possibility! As MDS2 is part of the online Extravaganza Sale over the next week, you can even purchase the digital download of the program at 50% off and this can count as your first month's commitment! Time Commitment: This is an 8 month club commitment starting December 1st! What You Will Get: You will get 8 months of video club projects (4 projects per month) as well as $35 in free downloads in your hostess month! You can complete these at your own pace in your PJ's:) I will teach you the basics (and advanced techniques for those of you who are ready:) of MDS2 so that you can make the most of this AMAZING program. 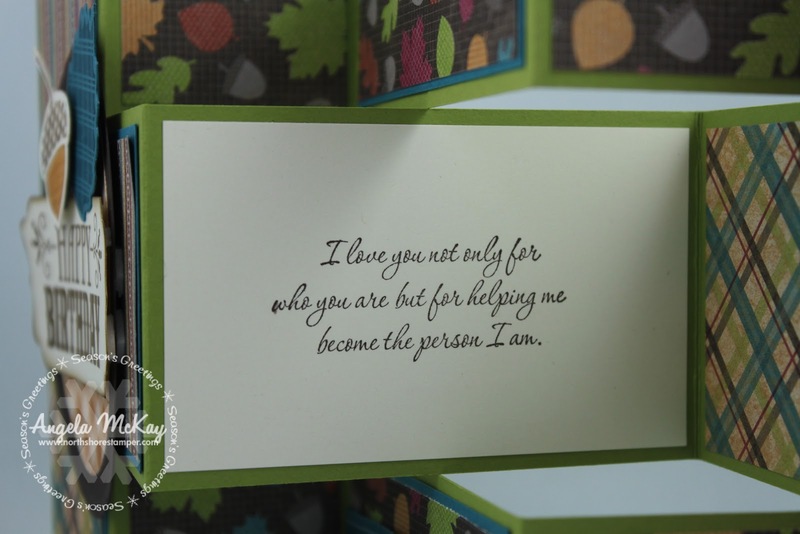 Projects will include cards(hybrid and digital), scrapbook pages, swatchbooks, and 3-D items. (if there's anything else you're wanting to make use of in the program, requests will be taken) As an added bonus for my first time My Digital Studio Club members, you'll receive a bonus digital download of your choice with your first month's club order (valued up to $10). 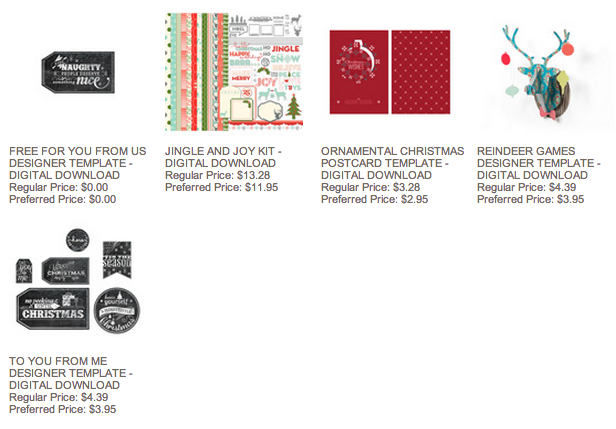 My Digital Studio Sale Prices During Online Extravaganza! 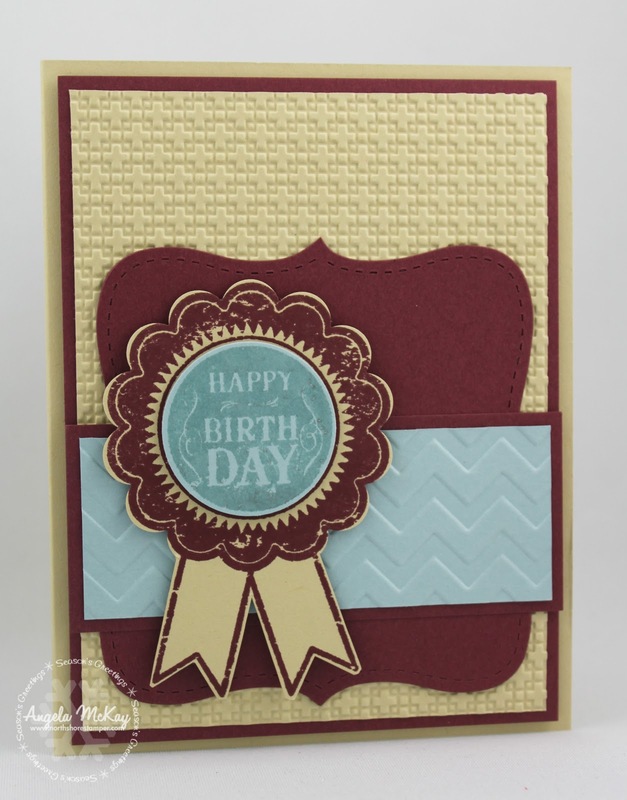 Blue Ribbon Stamp Set is Part of the Online Extravaganza! How many times have you looked at this stamp set in the catty??? This was one of the first sets that I noticed! 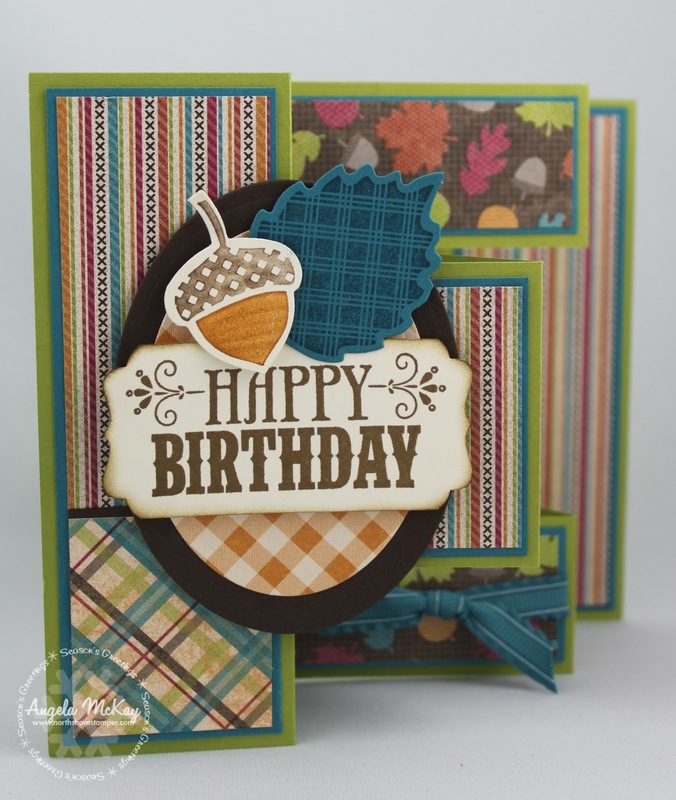 Well, this awesome stamp set is part of the Online Extravaganza that starts on Monday! I've got an order going in first thing on Monday morning, so if there's anything that you want let me know Sunday night! Check out the PDF HERE of all the amazing deals to be had on Monday! 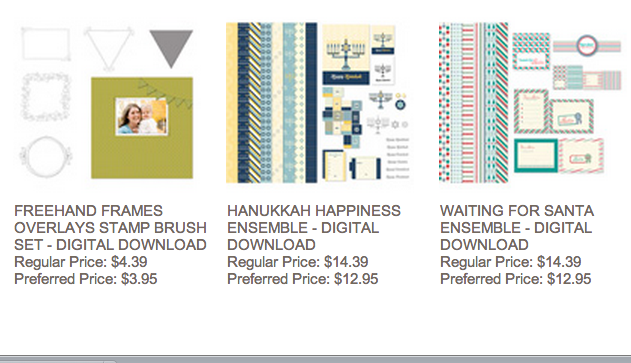 Notice that there are two sections with time sensitive sales! There are three items on in in first 24 hours of the sale and 3 items on in the last 24 hours of the sale! Have you been waiting to buy a Big Shot... well then don't miss that first 24 hours! 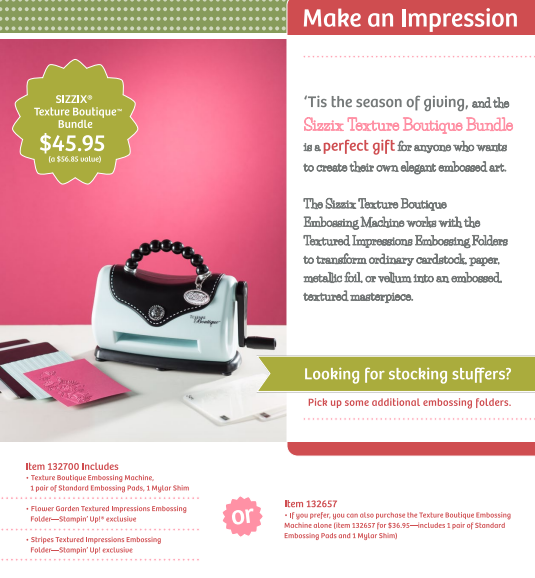 Big Shot out of your Budget... check out this fun embossing solution! Head over to the Apple Store with your apple device and check out the new Simply Sent App!!! Too much fun! 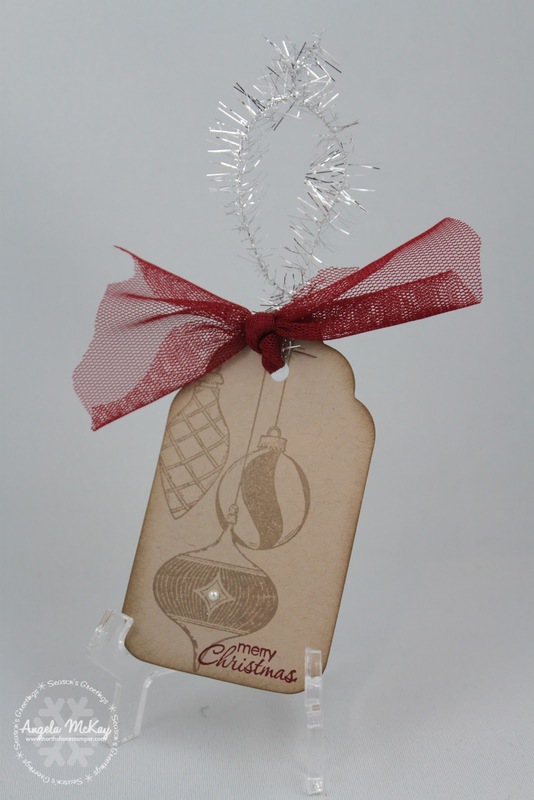 Christmas Candy Wrapper with a VIDEO!!!! A Free Family of Ink Pads for joining my family!